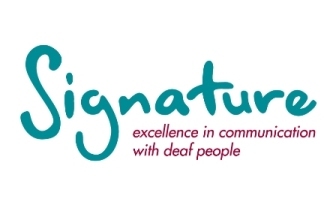 In November 2016, Signature published its Level 3 Award in Evaluating the Needs of Deafblind Adults. We're delighted to see the first of these courses underway, and we expect the first courses to be completed in July 2017. Lindsay Foster discusses Scotland's National Plan for BSL and its phenomenal potential for changing the lives of deaf people in Scotland. On 3 May 2017, we saw another petition campaigning for the addition of BSL to the national curriculum close. In our first ever Signature blog, executive director Lindsay Foster shares her thoughts on the Government’s response the petition and what this means for Signature.